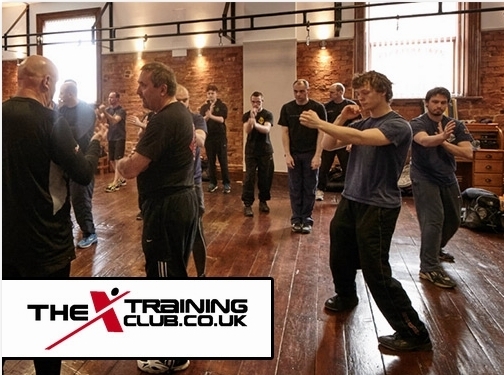 Increase your confidence with our self defence classes in Chorley. Our classes involves a wide range of activities to grow fitness and self confidence. Our coaches are friendly and supportive when it comes to your confidence and self defence training, with a wide range of techniques to help you identify bad situations and take the necessary steps to remove or protect your self from confrontation with the use of body language. We also offer a wide range of specialist services for specialist forces to teach them how to disarm and detain treats in a safe manner, with many years experience training the Argentina special forces to deal with a wide range of life treating situations. We offer a wealth of experience and offer this to all of our students, if you"re interested in our services please do not hesitate to contact us directly. UK (Chorley) based business providing self defence & martial arts training. Website includes details of training provided, terms and conditions, full contact details.